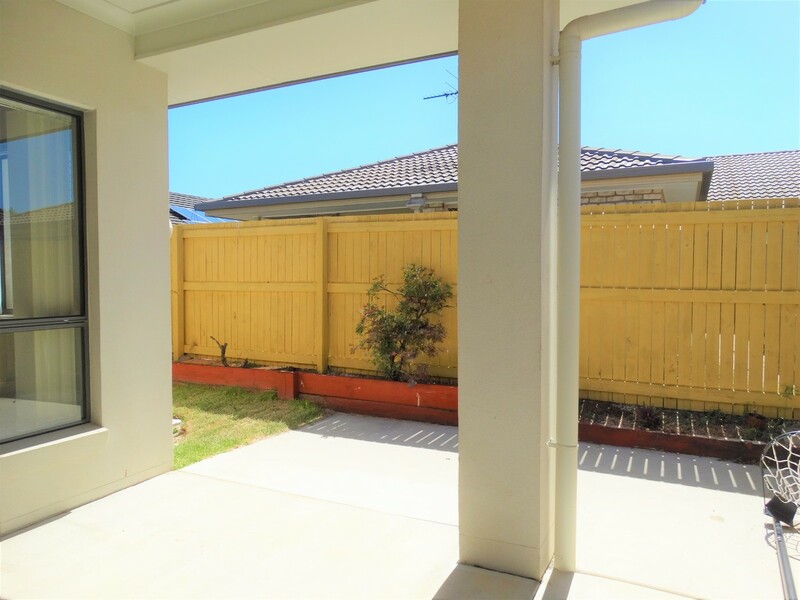 GREAT 4 BEDROOM, AIR CONDITIONED HOME IN ROTHWELL! 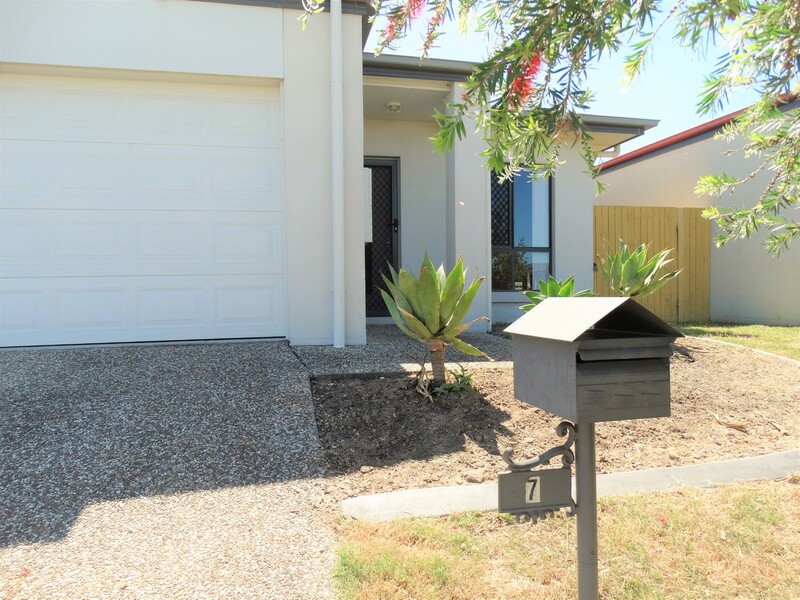 The home is a great size with a small low maintenance yard. 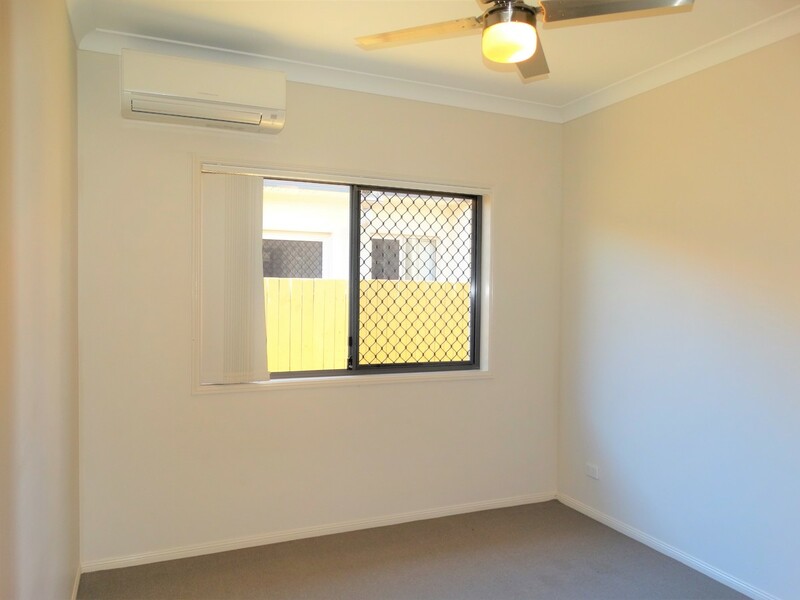 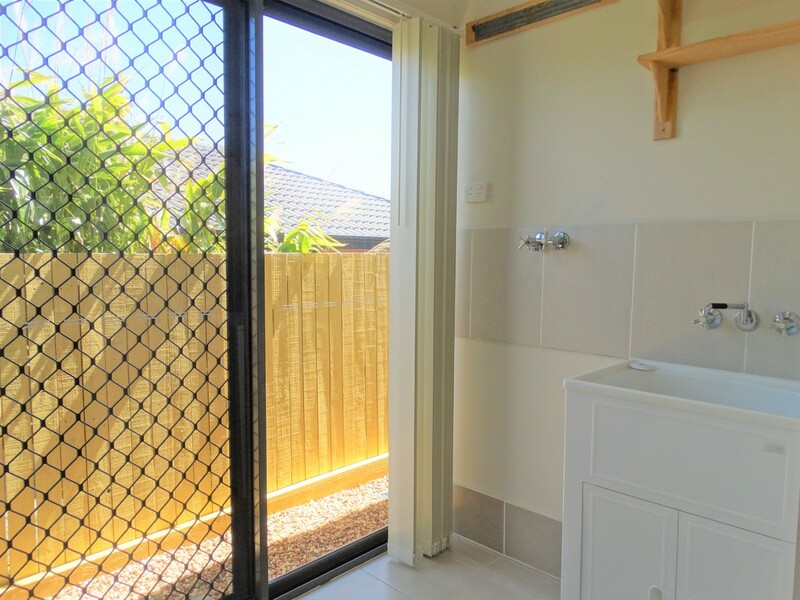 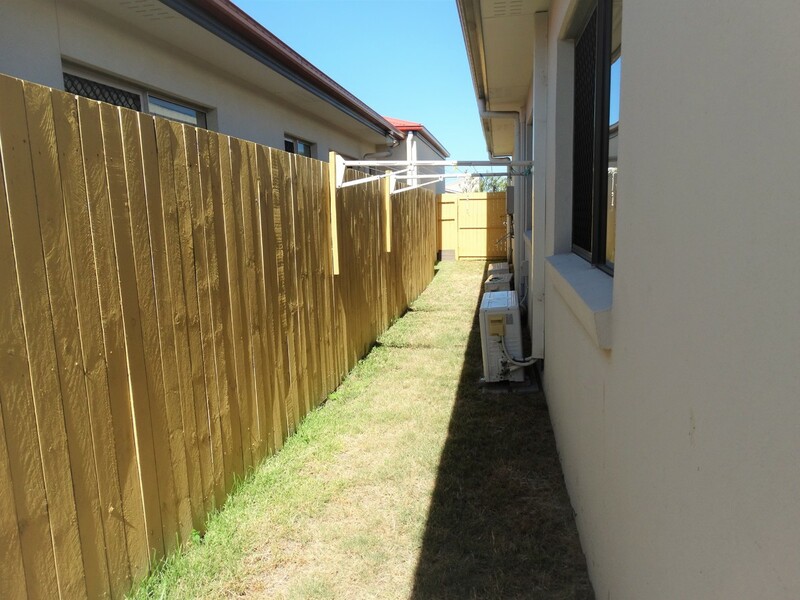 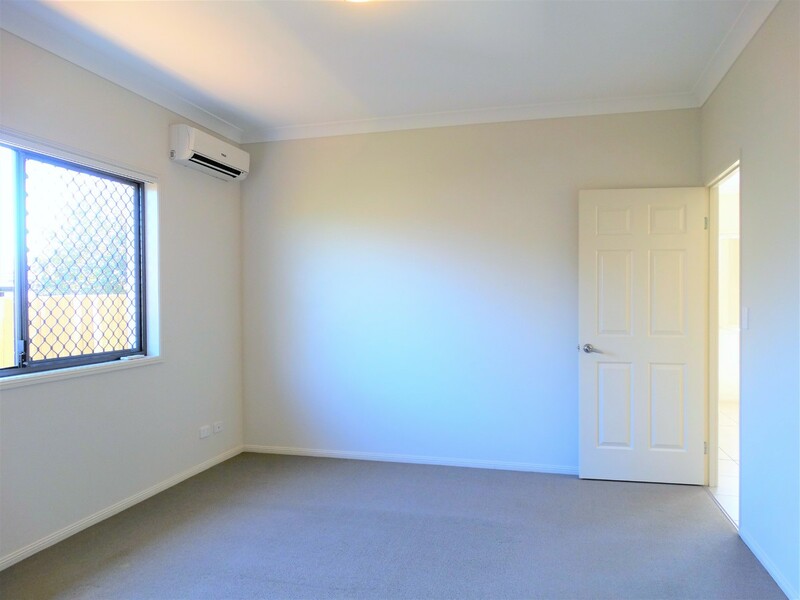 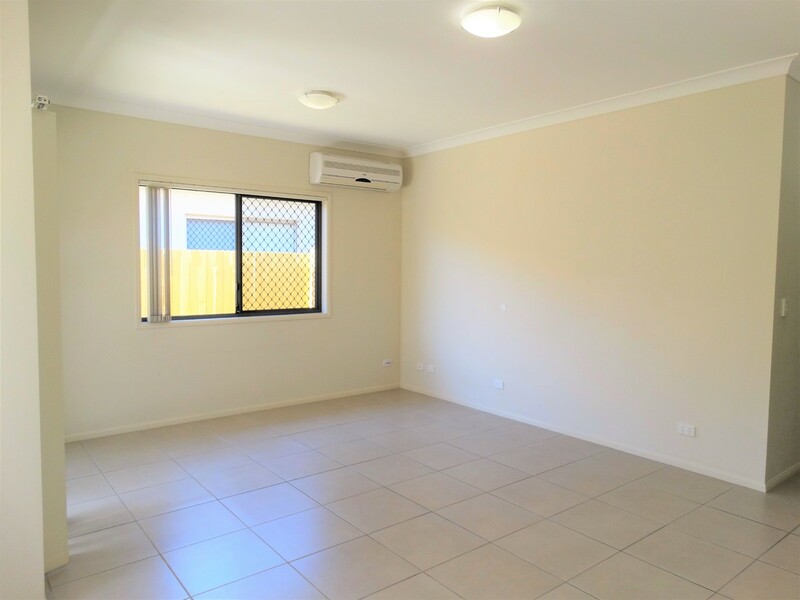 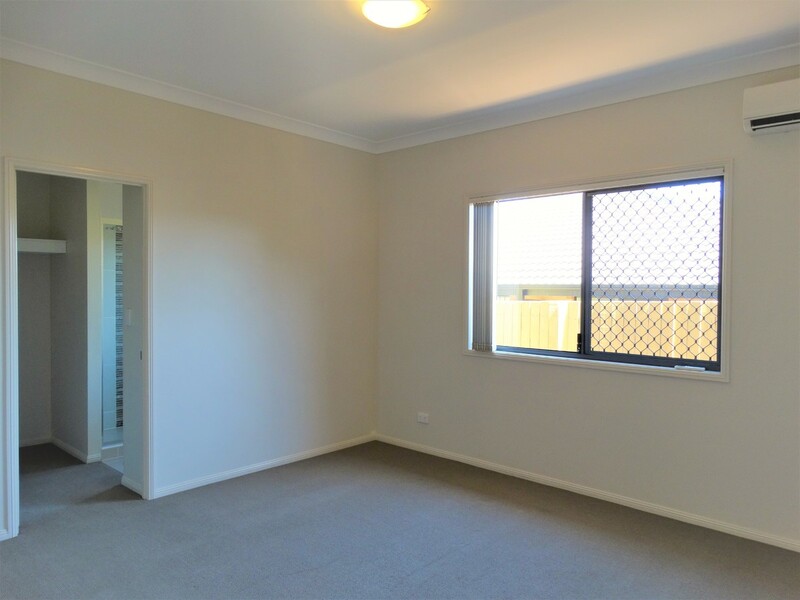 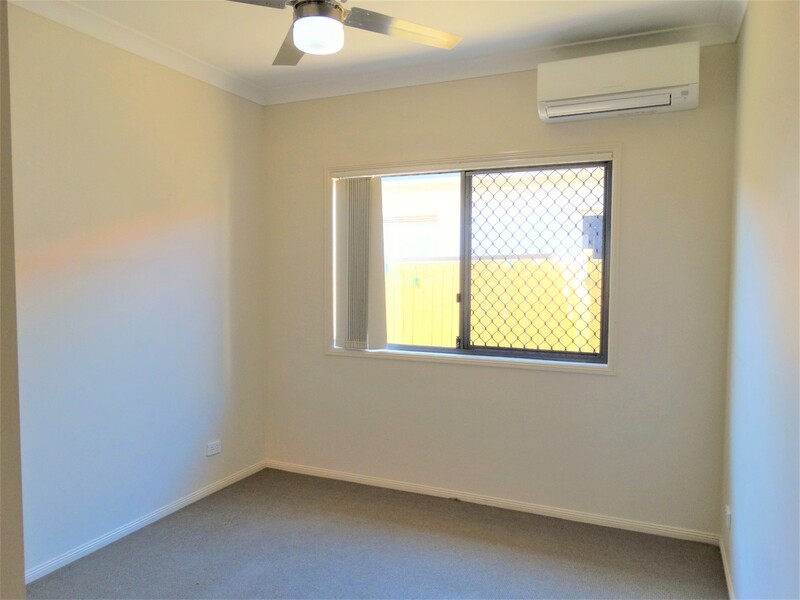 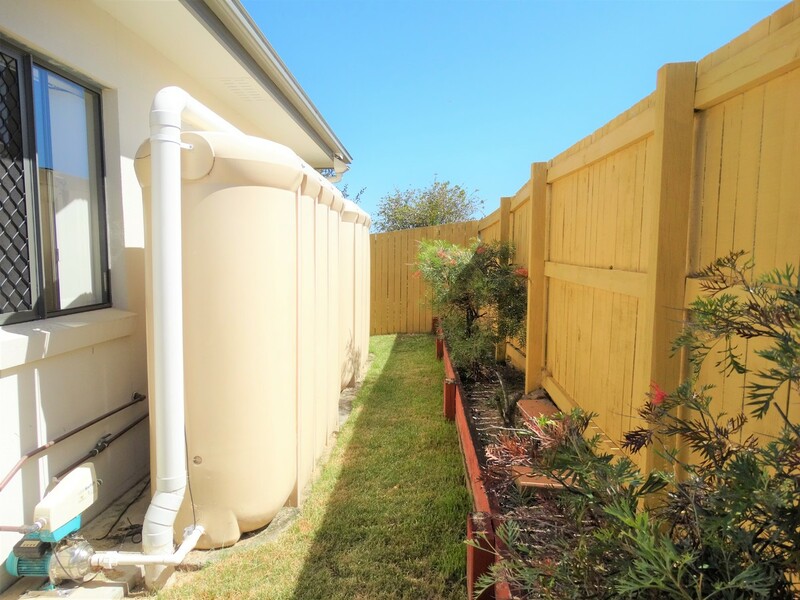 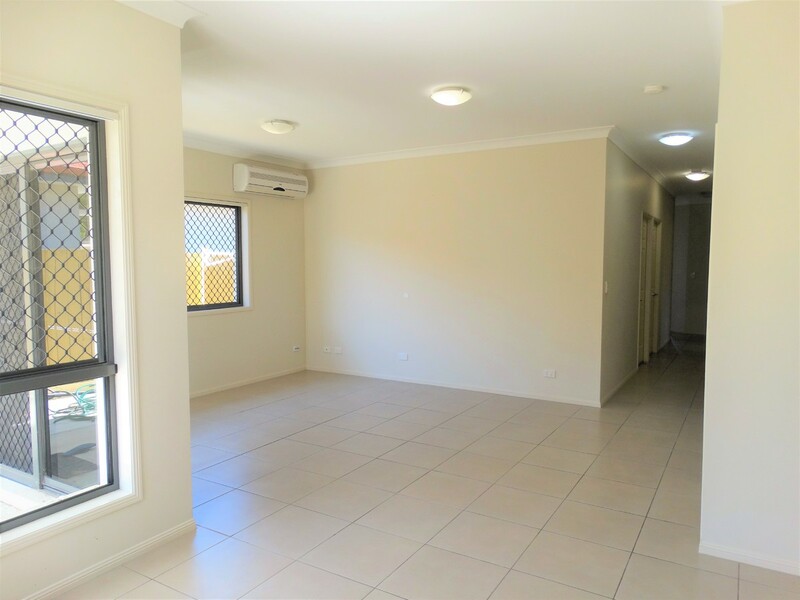 All 4 bedrooms feature built in wardrobes, and 3 bedrooms have a split system air conditioner! 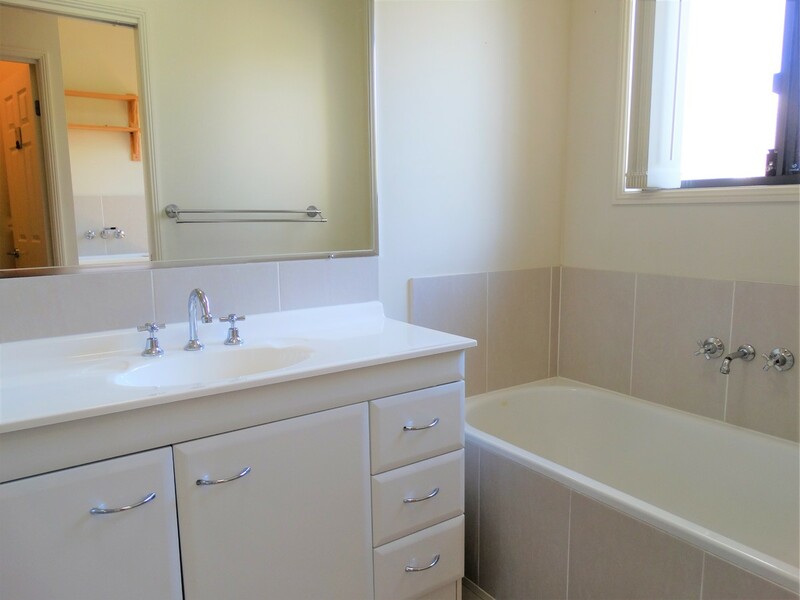 The main bedroom also features an ensuite. 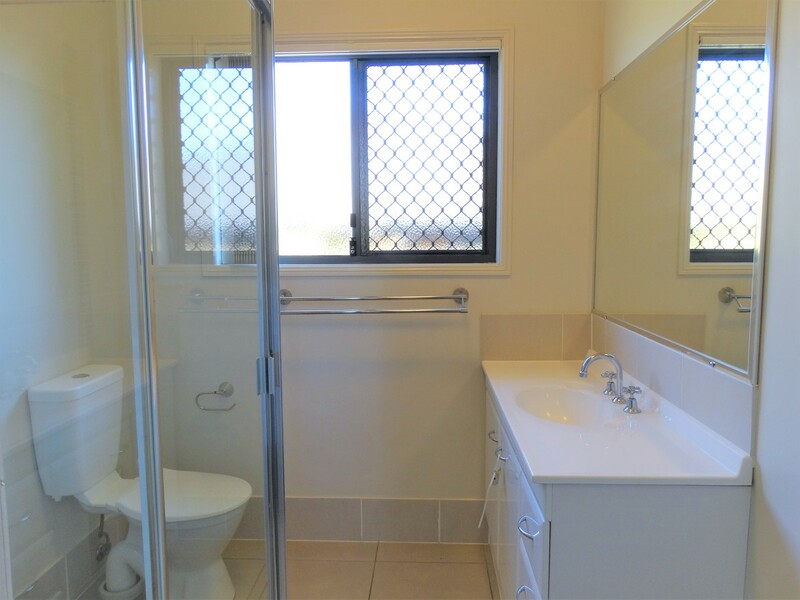 The main bathroom is extra roomy and has a separate toilet. 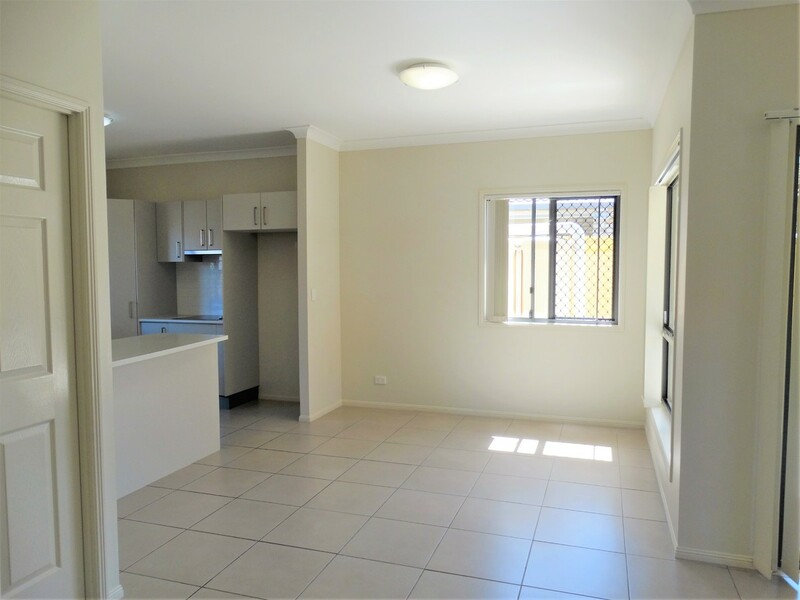 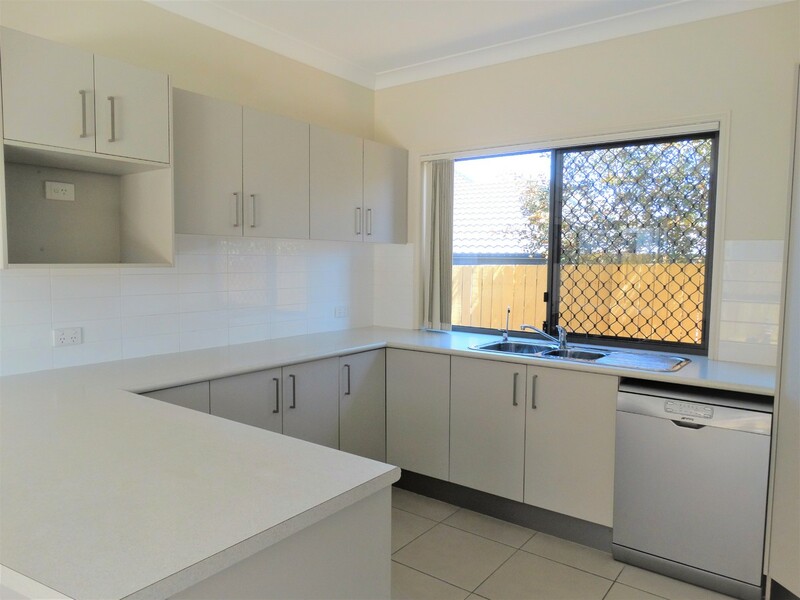 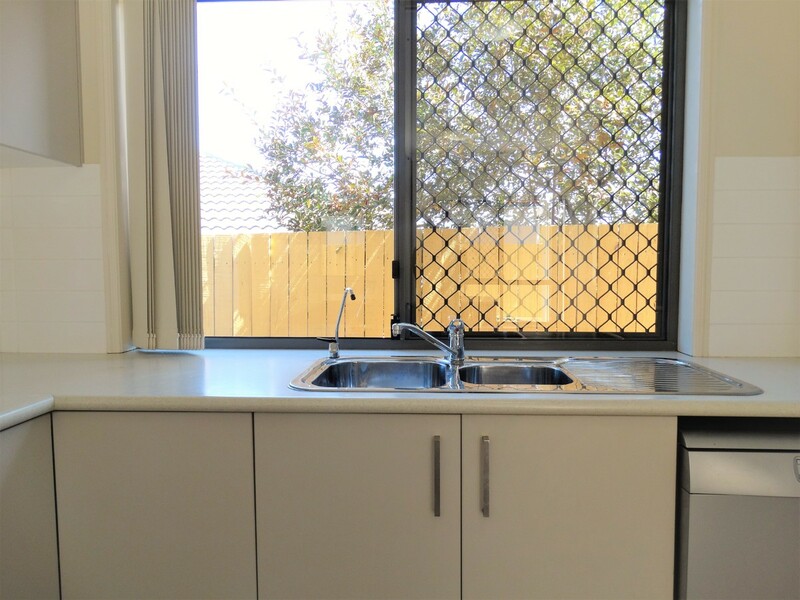 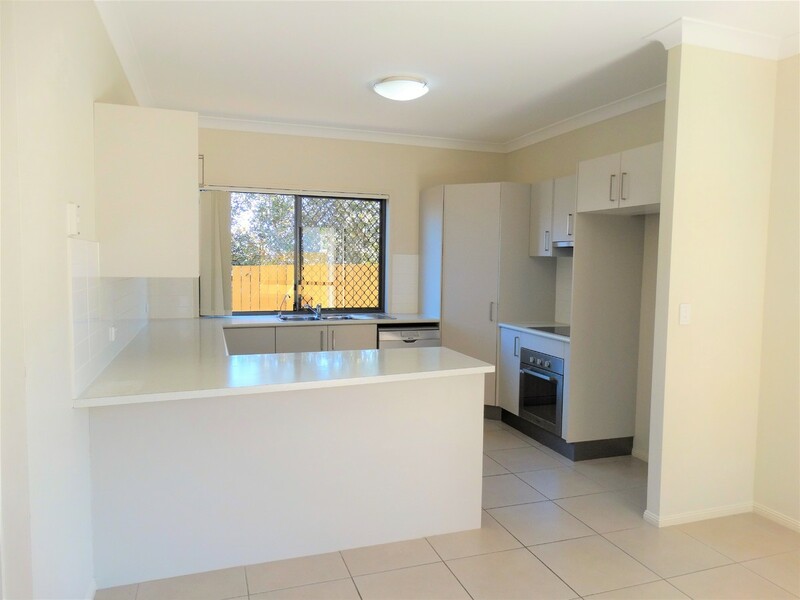 The living area is open plan with an air conditioner and the kitchen features heaps of bench and cupboard space with dishwasher! 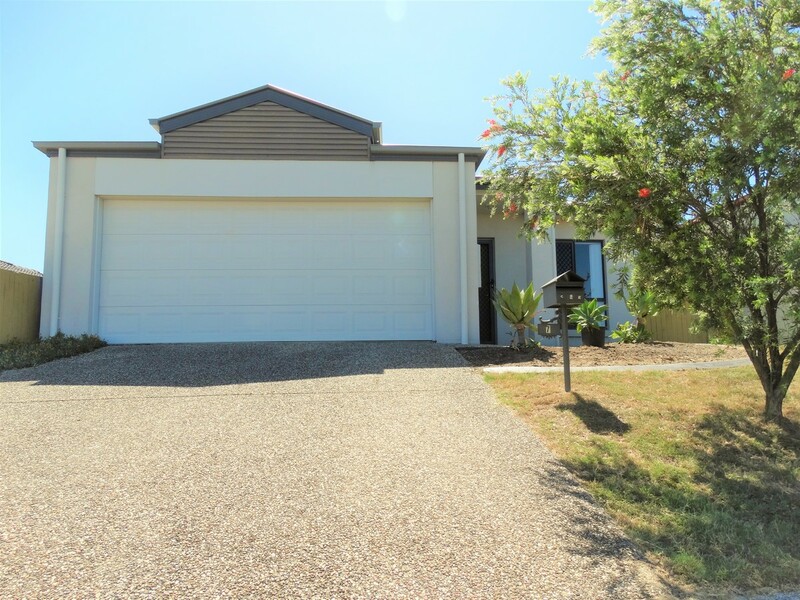 This one is sure to please so contact us today to arrange your inspection!